Stranger Than Strangers, the long awaited debut album from Melbourne’s APES, will be released May 19. Produced by Michael Belsar (Hunting Grounds), the 11 track album was recorded in Melbourne over four years and features the work of some of the world’s finest audio wizards. Mastered by Grammy Award winning engineer Brian Lucey (Arctic Monkeys, Black Keys, Saskwatch, The Shins) and mixed by Mark Rankin (Adele, QOTSA, Foster the People, Florence and The Machine), Bill Skibbe (The Black Keys, The Kills, Fucked Up), Jackson Barclay (Birds Of Tokyo, Sarah Blasko, Daniel Johns, Luke Steele) and Malcolm Besley (Northeast Party House, Client Liaison, City Calm Down). Stranger Than Strangers is a stunning departure from their first EP Helluva (2013) and perfectly captures their distinctly developed sound. “We’ve spent the better part of four years making our first album. Along the way we’ve grown a lot…. musically and as people. The process was pretty unorthodox at a lot of different times and places throughout it, I feel that definitely rings throughout the record. 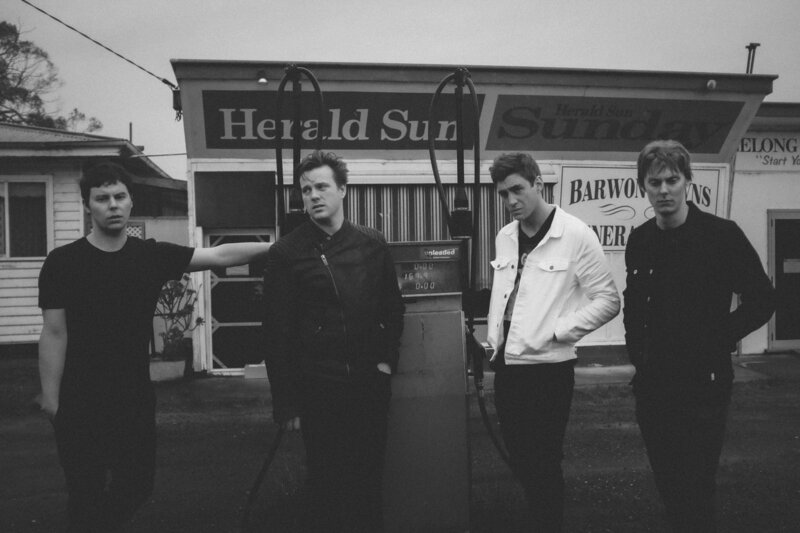 Since earning nods from triple j and BBC Radio 1 with their 2014 hit single ‘Pull The Trigger’, the Melbourne via Ballarat 4 piece are already receiving high praise for their impressive lead single, ‘If You want It’ and the newly released second single FILTER. 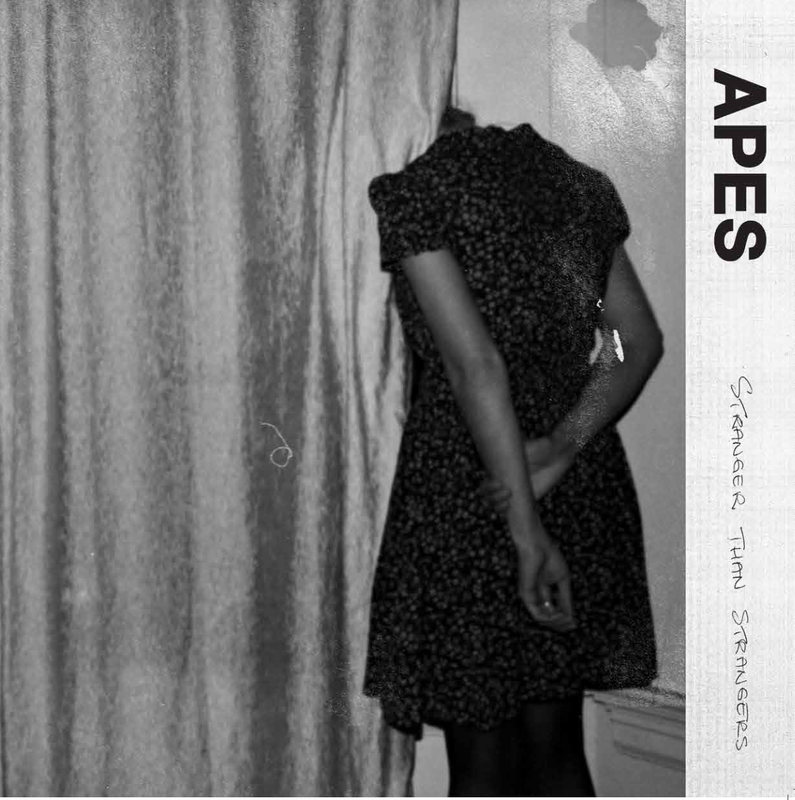 The long awaited debut album from Melbourne’s APES is out today. “Stranger Than Strangers” is a stunning departure from their first EP “Helluva” (2013) and perfectly captures their distinctly developed sound. APES are set to support San Cisco at their upcoming run of Victoria dates, running from tonight through to mid-June; details available below. 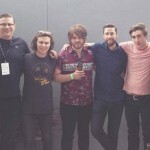 They’ll also launch their album at Yah Yah’s, Collingwood on June 9 and perform at the SYN 1700 fundraiser on May 28th. 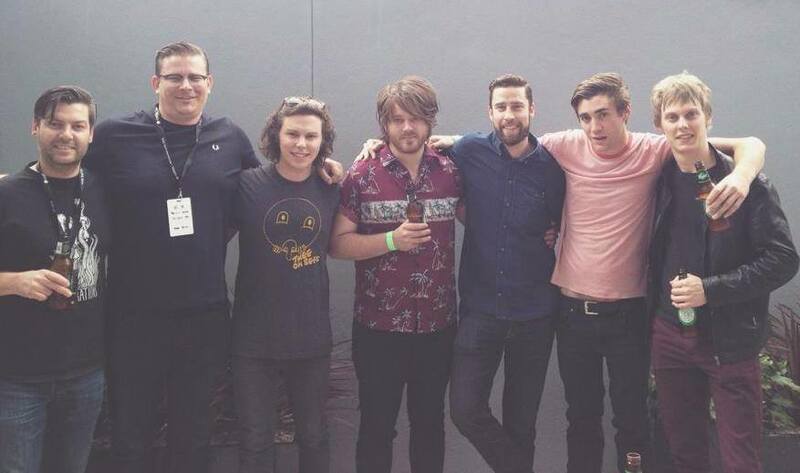 Just hours before their BIGSOUND appearance, Native Tongue signed APES to an international publishing deal. The quartet from Ballarat are on the rise. Latest singles ‘Pull The Trigger’ and ‘Strange Tastes’ are earning them plenty of love at local and international radio. 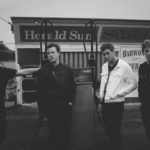 The band penned a UK booking deal with 13 Artists (Arctic Monkeys, Bloc Party, Interpol) in late August and are currently on tour in the UK. 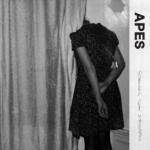 APES still have a handful of shows before the year is out, including support for Manchester Orchestra and a string of festival appearances.